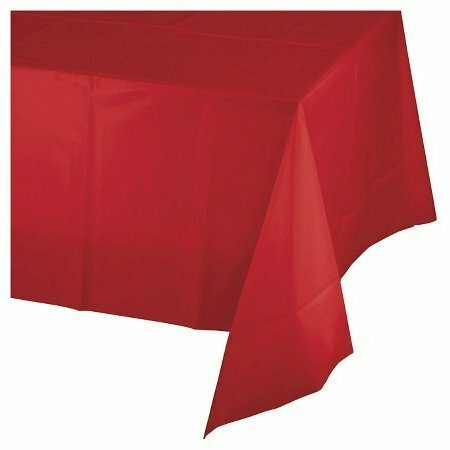 E-Tex Tablecloth - 90 x 132" Rectangular Polyester Tablecloth Hand wash or machine wash in cold or warm water, tumble dry on low setting or line dry. 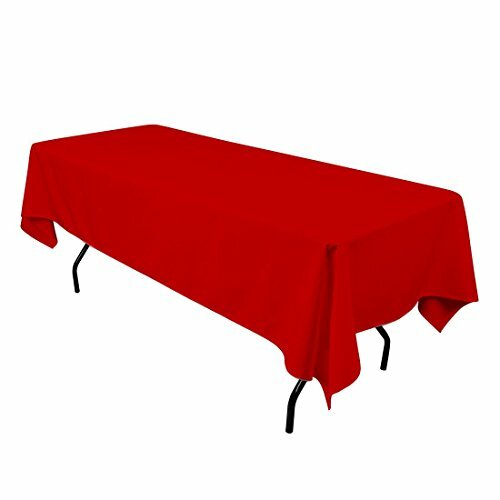 90" x 132" Rectangular Tablecloth is great for 6 ft. rectangular banquet table. 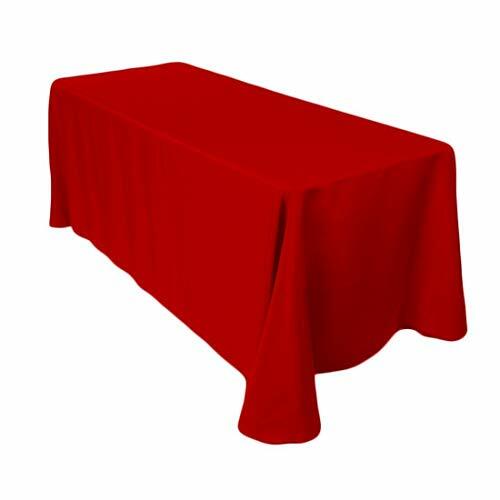 90x132 Inch tablecloth with 4 rounded corners is a rectangle but has rounded edges. The rounded corners prevent the piles of the fabric on the floor and make the entire look crisp and clean. It will work perfect on a rectangular table. 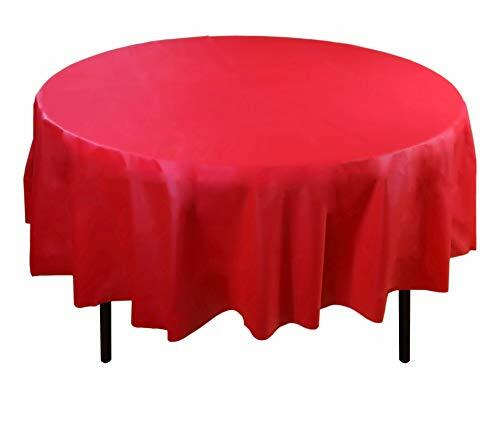 Excellent for Home, Dinners, Banquets, Weddings, Parties, Buffets, Ceremonies, Outdoor Table Decoration, Table Setting, Easter or Christmas Table Decoration, Flower Table Décor, Birthday Table Décor & More. Folding Method Since the 90x132 tablecloth is really large, we suggest that you'd better have two people to fold the tablecloth. 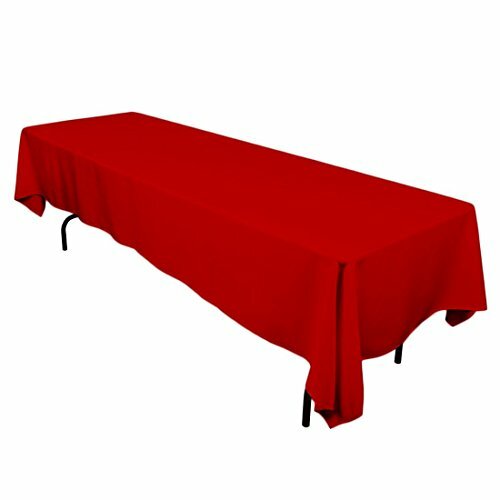 Spread out the tablecloth, you will find the long side of the tablecloth is straight, and the short edge is arc. You two can find the raphe of the short side, fold, adjust to align the long sides and the rounded edges will be much easier to handle. 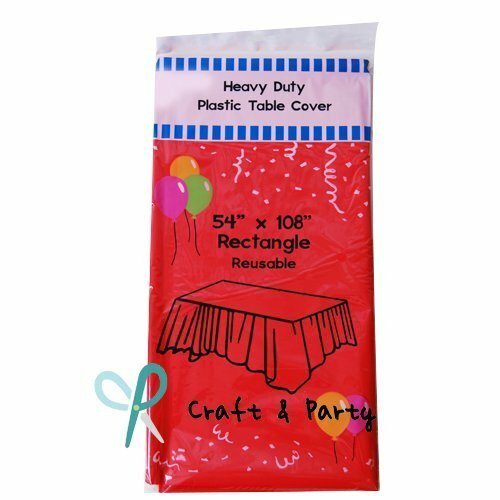 Then according to the need of folding, you can get a neat tablecloth package. 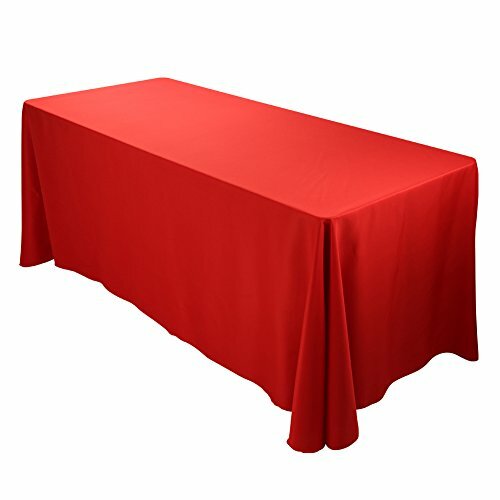 Size: 108\" x 54\"108" x 54"
Size: 52" x 70"52\" x 70\"